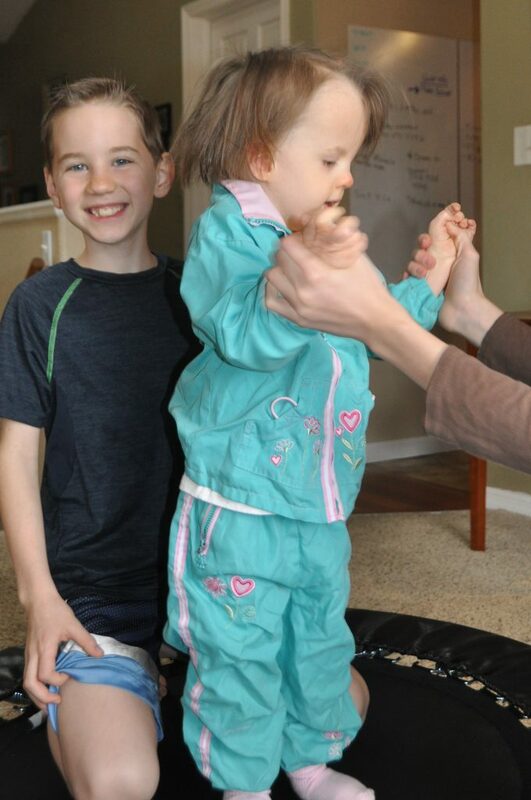 When Melody was fourteen months old, she had an incident that was life-threatening. She was quite sick, so I brought her to the Special Care Clinic at Children’s Hospital. The assessment was made that she needed to be admitted. While waiting for admission, Melody went south. She was limp, lethargic, and all color left her face. I carried her lifeless little body down the hall to the emergency room, overcome with grief, as she appeared to be on her last day. Melody’s daddy came to the hospital, and Melody H. brought our other children out to be with us. Our amazingly faithful pastor and his wonderful wife came to our sides for what was presumably Melody’s last day on earth. 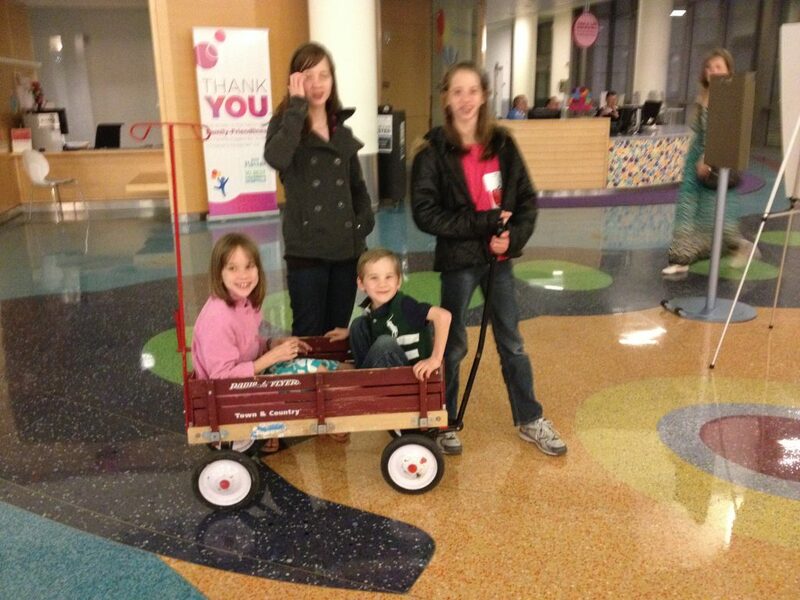 We landed in the PICU at about 9:00 at night. It had been a long grief-filled day with much talk of Melody’s last hours. I inquired of the doctor who admitted her in the PICU if he thought she would make it through the night. He looked perplexed. He wasn’t concerned about that. She had a significant virus (human metapneumovirus), he assessed, and anyone her size could respond the way she was responding. He ordered suctioning, and Melody came to life a bit as her airways were cleared. Melody healed from that virus in record time. She left the hospital ten days later without a single symptom. As I was preparing for departure and carrying balloons to the car, I ran into Dr. Hyman. He mentioned a book that his colleague was writing about children who defy the odds and asked if he could include Melody’s story. 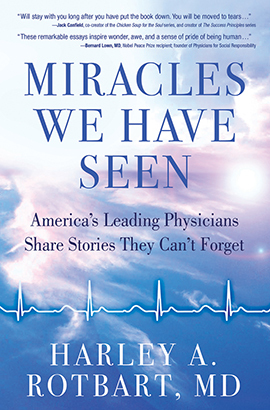 Dr. Hyman did indeed write up Melody’s story from that incident for the book, “Miracles We Have Seen: America’s Leading Physicians Share Stories They Cannot Forget“. He did a remarkable job with it. Dr. Hyman noted in the book that sending a child with Trisomy 18 to the PICU “raised some eyebrows”. We are thankful for Dr. Hyman’s insight to see past Melody’s label. Our gratitude runs deep that he providentially sent Melody to the PICU, thereby saving her life, rather than operating on worst case presumptions. 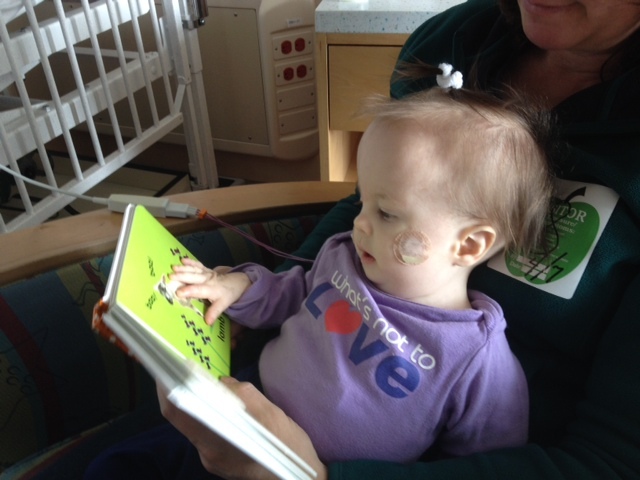 The physician in the PICU who gave Melody a fighting chance is also to be commended. 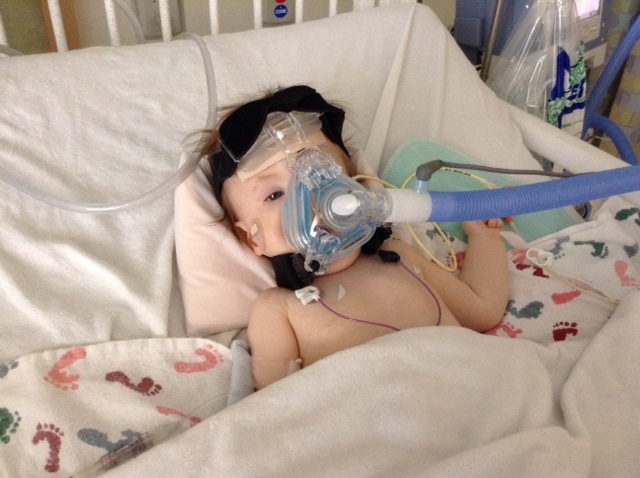 He gave Melody the simple life-saving measures she needed, which involved a proper mask and suctioning. When I asked him at another time if he had worked with Trisomy 18 children before, he informed me that he had experience with that in another state. Clearly those experiences gave him a frame of reference for providing what Melody needed without abandoning hope. We were pleased that Dr. Hyman addressed the issue of labeling children with Trisomy 18 as “incompatible with life” in the book. He wisely wrote, “Stereotypical language such as ‘incompatible with life’ and ‘terminal genetic disorder’ may keep us from considering even modest interventions we would not hesitate to offer other children.” I concur wholeheartedly. Tragic consequences can ensue with this label as it dehumanizes these little ones and offers justification for giving up. Dr. Hyman did an outstanding job of discussing this matter on the radio. You can hear that interview here. Click on the faint grey “listen” button at the top of the page. Dr. Hyman starts talking about Melody about three and half minutes into the interview. His discussion about Melody, Trisomy 18, and “incompatible with life” issues is remarkable. It is worth the time to listen to this. The author of the book, Dr. Rotbart, hosted a wonderful event recently in which he had several contributing doctors read an abbreviated version of their story from the book. Dr. Hyman shared part of Melody’s story. Below is a clip of Dr. Hyman talking about Melody. You can view the whole event at this link. We are grateful for Dr. Hyman’s message, and we hope it inspires other physicians to give children like little Melody a fighting chance. Sometimes imparting a little knowledge can be the difference between life and death. We are thankful to the Author of Life for His protection over Melody’s journey. Absolutely wonderful!! God has a special “plan” for each one of us and I strongly believe that part of God’s plan for Melody is that her “story” will help re-write the physician’s text books regarding treating everyone of us as the special person God created us to be and not as a “diagnosis”. Loved the pictures. The written word inspired by God can move mountains! I feel soo honored to know this ever-soo-blessed family!!! God has BIG plans for this sweet child and her family!! Prayers and blessings to the doctors and staff. Little Melody and her family bring honor and praise to the wonderful and powerful name of Jesus! I absolutely love Psalm 139:16! It is more than comforting and encouraging to everyone, and particularly to sweet little Melody. This summary of Dr. Hyman’s story shows God’s providence in Melody’s life, and I loved reading it. Thank you so much for sharing! Beautiful! To God be the glory! What an awesome message the Lord has to share through the life of Melody and her wonderful family! 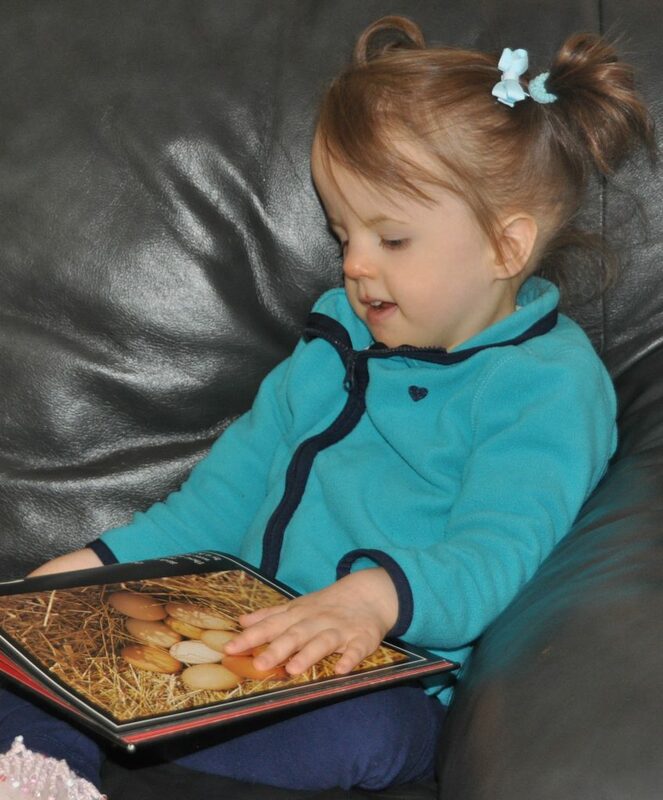 What a Blessing that Melody’s Miraculous story can be read by so many people now. 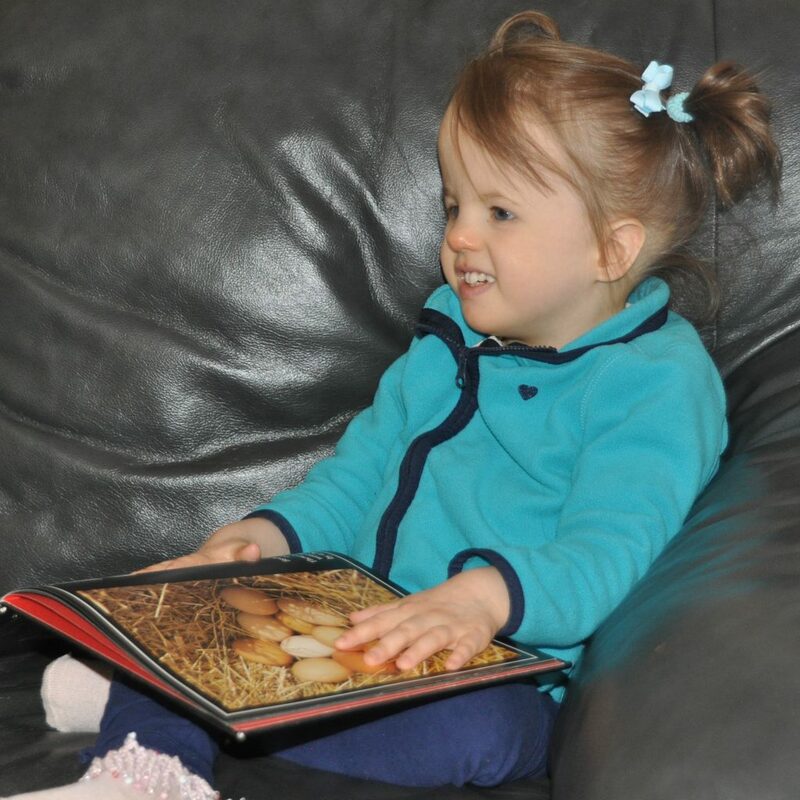 LOVE the photos of Melody that accompany this **amazing** update – and this is why: Andrew commented this morning that medical textbooks probably don’t have the most encouraging ‘picture’ (literally and figuratively) of Trisomy 18. Wish they could see these darling Melody photos as it would give the medical field a much better ‘picture’ of what LIFE looks like!!! (esp. that gorgeous smile in the last photo!!!). Thank you for Sharing Melody’s story. You and and your family are an inspiration to everyone in their time of struggle. 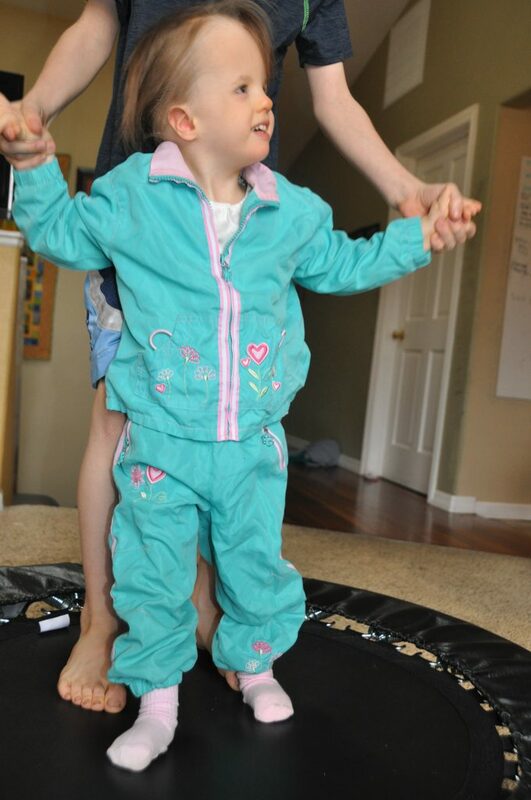 Her story reminds us and gives us courage to trust God and not the medical odds. What a lovely testimony to what happens when children are viewed as just that – children – and not labels. God knows the possibilities! Can’t wait to get this book, and Melody, you keep on defying the odds! Thank you for sharing Melody’s journey with us. Melody and her family are such an inspiration to us all. I have always called her “the little engine that could’ and boy has she lived up to that. Much love to Melody and her family. Wow! The Lord intervened in such a special way! Thank you for sharing Melody’s life with all of us. When Melody was Born the Outlook was Grim: Guess Who just Turned Six Years Old??? The Greater the Challenge the Sweeter the Victory… The Victories Have Been Sweet Indeed! 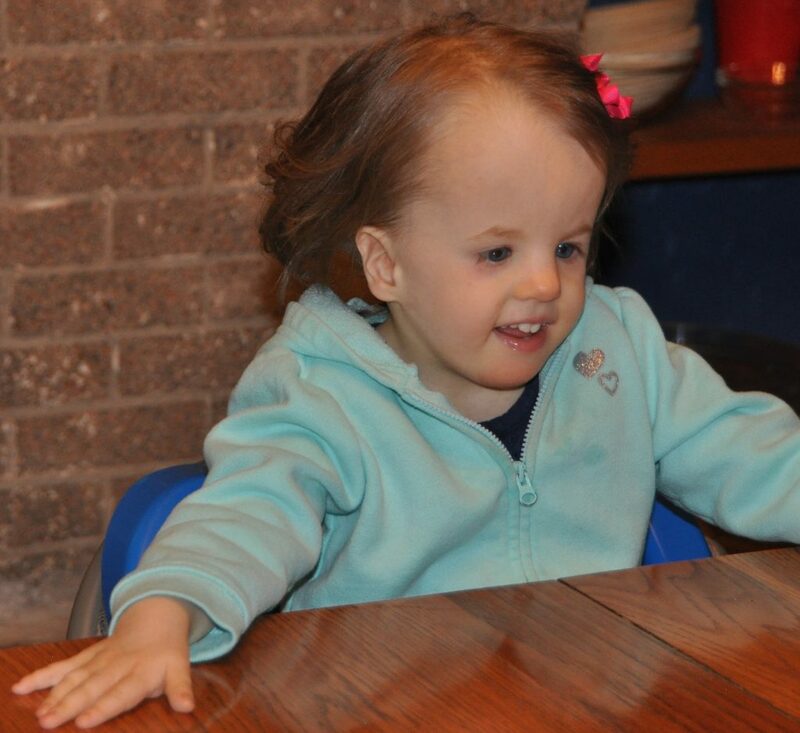 An Extraordinary Celebration for an Extraordinary Little Girl… Half a Decade and Counting! POWERED AND MANAGED BY JOHNSON MARKETING AND MEDIA INC.